After months of being closed for repair, the Venetian Causeway opened for all vehicle traffic at midday Monday. 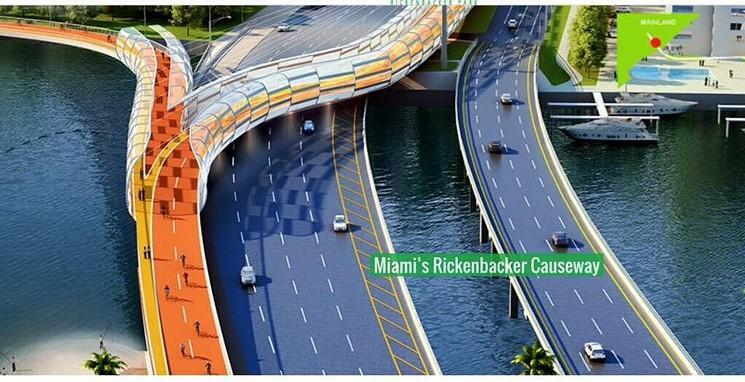 The causeway linking downtown Miami, the Venetian islands and Miami Beach is popular among cyclists and pedestrians for its reduced speed limit and views. 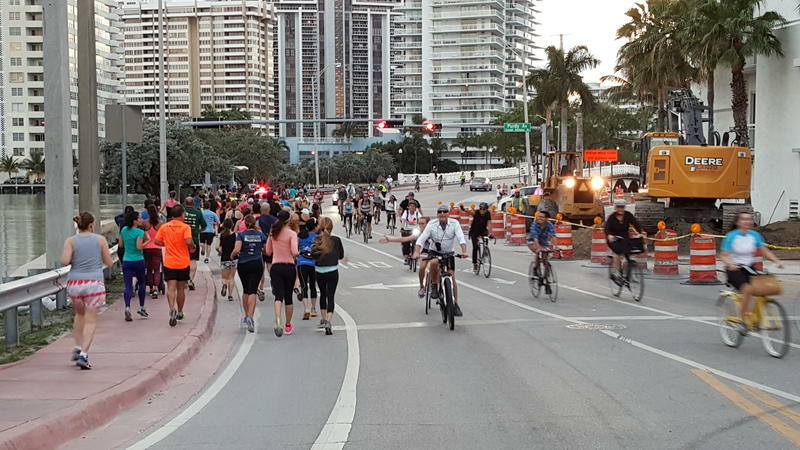 "The Venetian, it's just a much safer route — and it's the only one," said Laura Parsons, a cyclist and employee of the Miami Bicycle and Pro Shop. 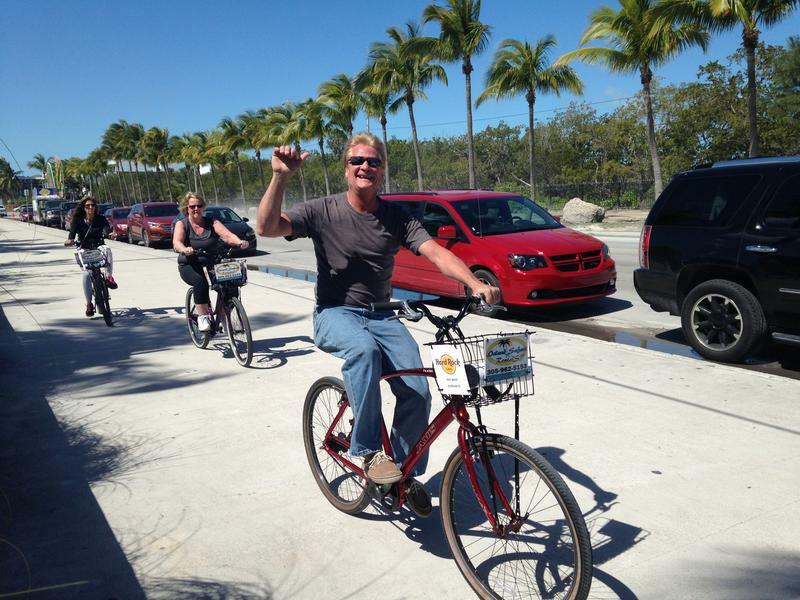 Key West has one of the nation's highest rates of commuting by bicycle. But it also regularly leads the state in bicycle and pedestrian fatalities for small cities. 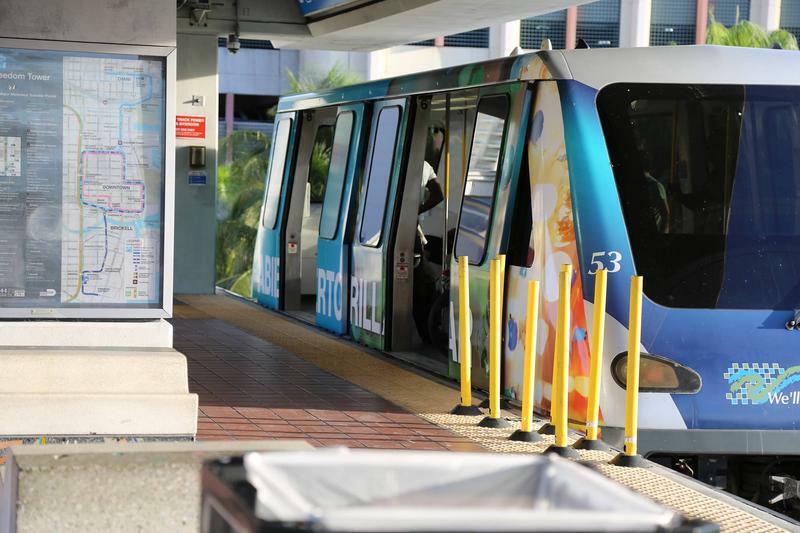 Now the island has embarked on a new effort to make cycling and walking safer, as well as encourage the use of public transit. Those efforts were bolstered Friday with the award of Bike Florida's first-ever Share The Road Challenge Grant. 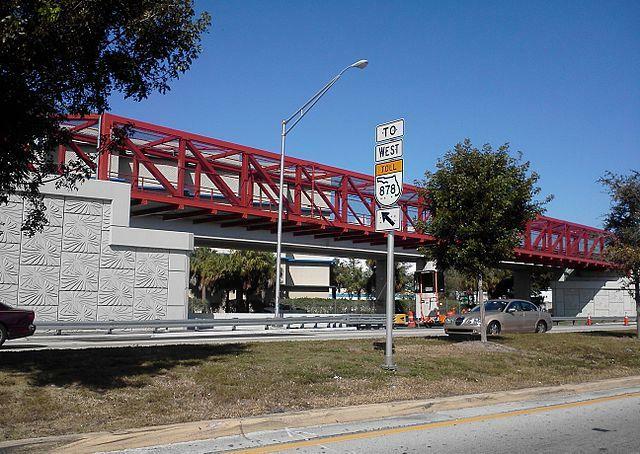 There’s a new mass bike ride coming to South Florida. This one is designed to appeal to families. 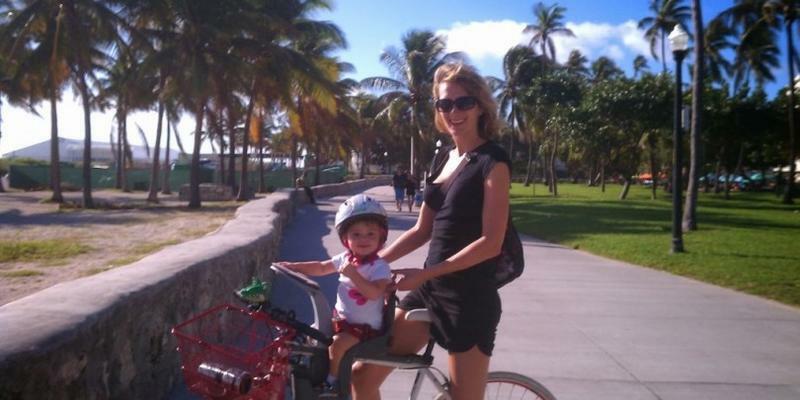 Kidical Mass wants to get parents and kids on bicycles and tricycles. 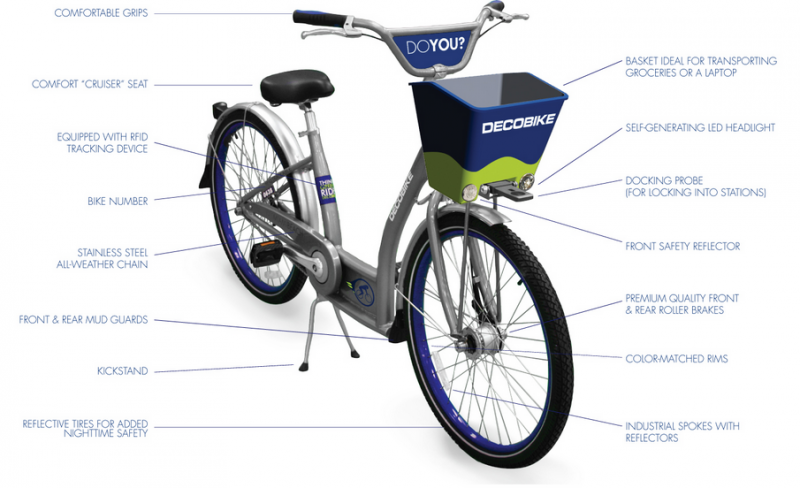 Little ones who are too young to pedal will ride in specially designed baskets or wagons. 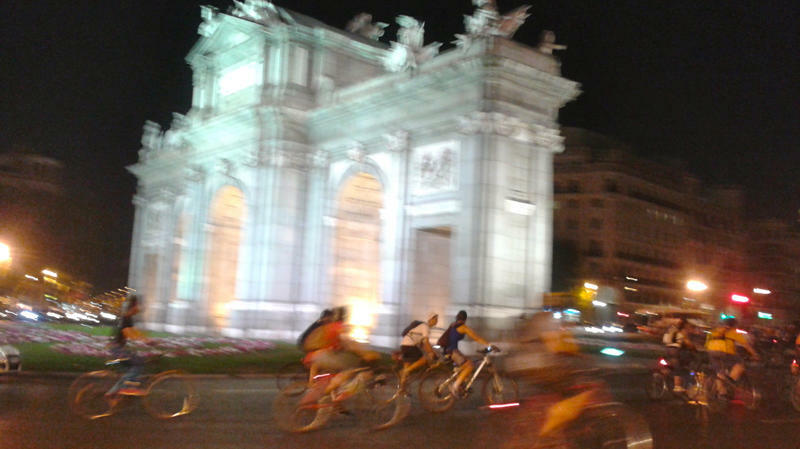 But organizer Rima Gerhardt says don't call it Critical Mass for kids. 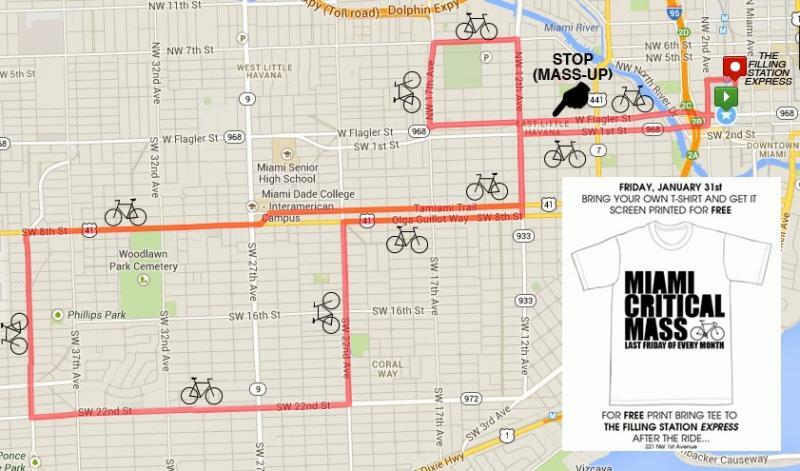 Commuters beware: Critical Mass Miami will hold its monthly bike ride throughout the city tonight. Riders will meet at 6:30 p.m. at Government Center downtown and the ride will end at The Filling Station Express on Northwest First Avenue. 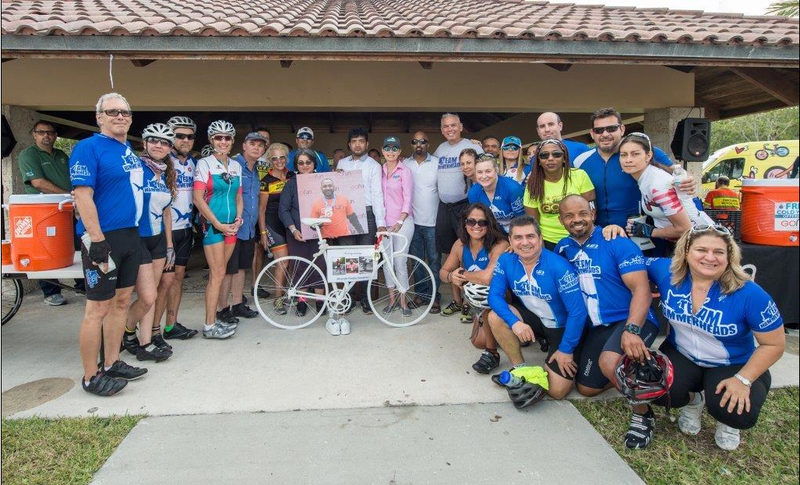 The 13-mile ride will pass through several neighborhoods, including Little Havana and the Miracle Mile in Coral Gables. See the map below for the complete route. 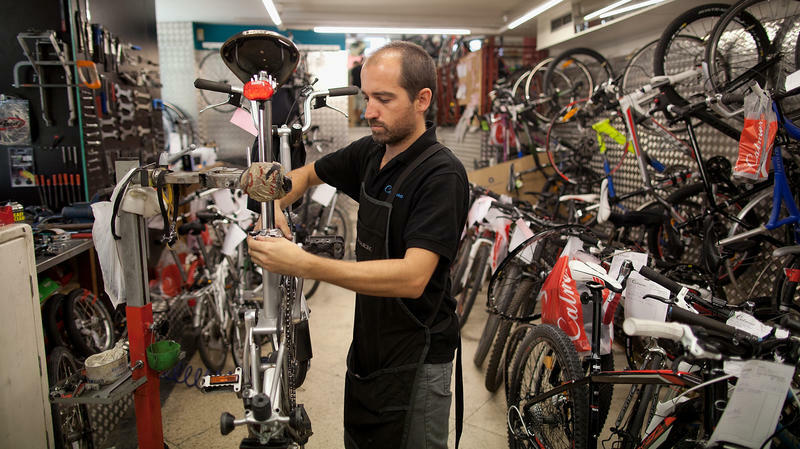 We told you last week about how bicycles are outselling new cars in almost every European country. 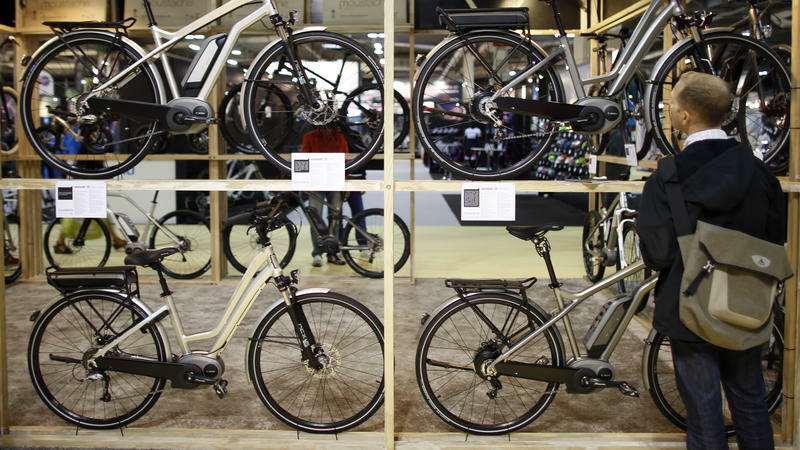 When we delved a little deeper into the numbers, we found that while bicycle sales remained steady in a six-year period that began in 2006 (the top chart), sales of electric bikes exploded (the second chart).